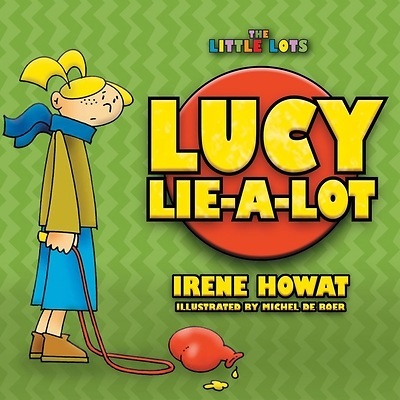 Lucy is a very busy little girl - she is very busy at telling lies. But what is that big red balloon full of yellow custard? It seems to get bigger and bigger every time she tells a lie. How big is the red balloon going to grow? What is going to happen?